Marvel movie after Avengers 4 'CANCELLED' as it vanishes from schedule? Is it Guardians 3? A new report provides an update on the Disney release slate for the near future, and there’s a very interesting Marvel observation in the mix. The Hollywood Reporter claims that the studio has “undated” a Marvel movie, identity unknown, which had been set for release on July 31, 2020. It’s completely unknown what film that would have been, given that Marvel’s plans for after Avengers 4 are more-or-less a mystery – aside from next summer’s Spider-Man: Far From Home. So has something been cancelled? Or delayed indefinitely? What it could be – and emphasis is on the word could – is Guardians of the Galaxy Vol 3. Before he was fired as director, James Gunn had revealed that the threequel would open in 2020. Subsequent speculation wondered if it would fill that July slot, or another slot set aside for May 1 of the same year. For context, the first Guardians movie opened on August 1, 2014; while Volume 2 came out on May 5, 2017 – so the franchise form with both times of year. There is still no director attached to Volume 3 in the wake of Gunn’s dismissal; and given how against his departure the film’s stars are, it’s understandable that Marvel appear to have put it on the backburner for the time being. In fact, recent rumours suggested its filming has been pushed back to 2021. The new release schedule also affects Jungle Cruise; Disney’s new live-action caper starring Dwayne Johnson and Emily Blunt. That film attracted some questionable publicity earlier this year when Jack Whitehall was cast as the first “openly gay, camp” character in a live-action Disney movie; sparking concerns that Hollywood’s own “openly gay, camp” actors – who are often snubbed from playing straight roles – can’t even get auditions for gay roles either. Now, Jungle Cruise has been pushed back to July 24, 2020; where it had previously been slated for October 10, 2019. 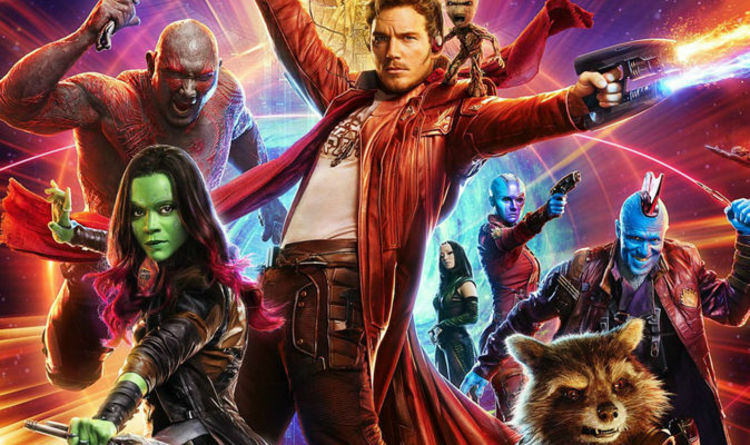 Guardians 3 is alleged to have a small handful of directors in the frame to take over; including SJ Clarkson – who was heavily tipped to be lined-up for the next James Bond movie before Cary Joji Fukunaga was hired instead. Dee Rees (Mudbound) and Michelle MacLaren (Game of Thrones) are also said to be in the frame, as Marvel seemingly moves to try and up the number of female directors on its roster. There’s still plenty of MCU action to look forward to: three movies are out next year alone. Before Avengers 4 and Spider-Man: Far From Home, there’s the 1990s-set Captain Marvel, which introduces Brie Larson’s Carol Danvers. That film will also boast the likes of Samuel L Jackson, Jude Law, Annette Bening and Gemma Chan.